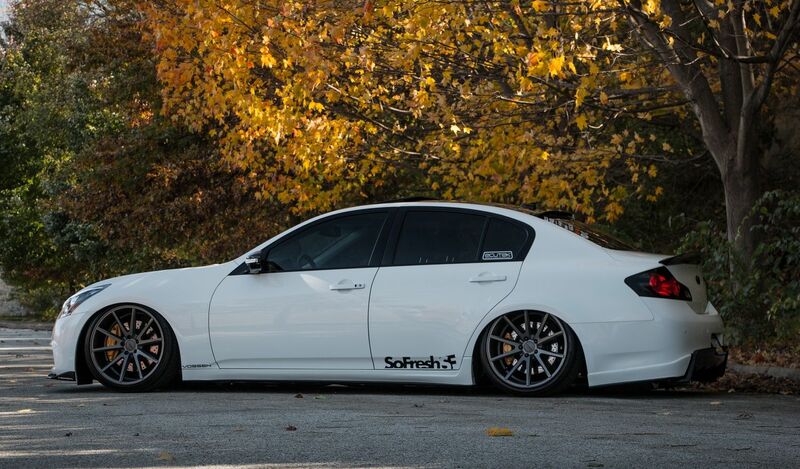 The G37XS Sedan is one of the most versatile stance cars out there. Initially, the owner of the car, Mr. Drew Evans, had ventured out to buy a vehicle for his wife. 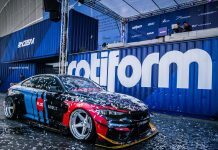 However, after some time, he decided to buy her another car and took on the task to modify and revamp the car to his taste. 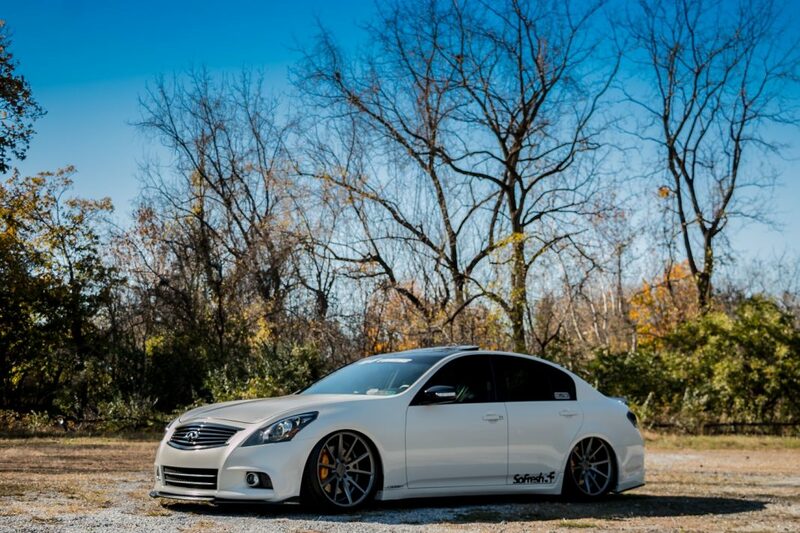 The G37 Sedan stance was one vehicle which Drew considers to have raised the bar higher on stance enthusiasts and motorists. The most eye-catching feature of the G37 Sedan Stance is its aesthetics and its undoubtedly beautiful exterior. Drew Evans has truly built a masterpiece with this vehicle. 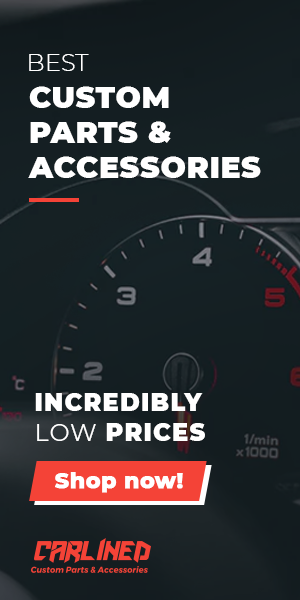 As stated before, the G37 has an outstanding appearance, which marvelously complements its engine performance and overall automotive interior. The 20-inch Vossen View on Amazon VFS1 rims sit with the tires of the vehicle perfectly and give it that edge and uniqueness that all stance cars need to stand out from the crowd. The rims are lightweight, yet stylish and sturdy. They neither hamper the engine’s performance nor make the vehicle slow and sluggish. Evans did not compromise on the tires either. 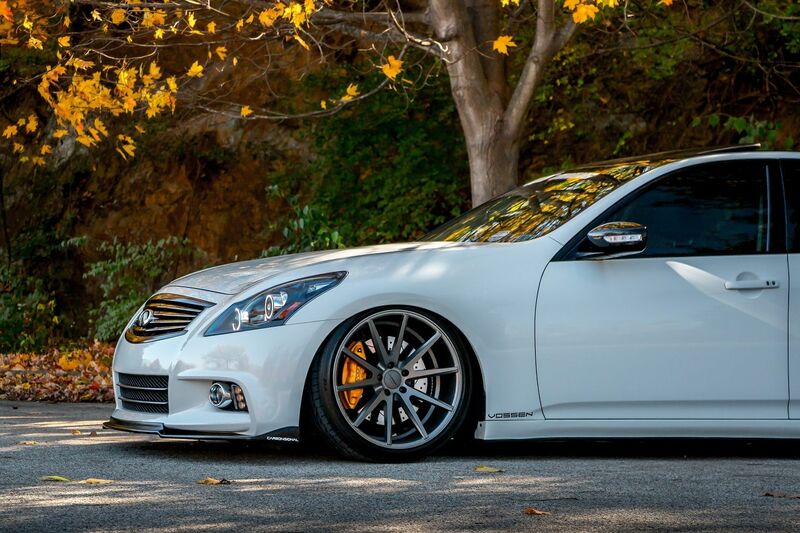 The G37 has been fitted with the Hankook Ventus V12 Evo ZE20 tires View on Amazon that provide a great amount of grip and ensure the perfect kind of traction. This vehicle uses a powerful air management system that can effectively turn on sharp turns and edges, which make it a smooth ride even on rough and complex paths. The carbon signal touches around the vehicle make for a very pleasing rendition to the outlook of the car. The engine of the G37XS is one that can be complimented for its excellent performance on the roads. The engine has been optimized by using a K&N Typhoon Dual Cold Air Intake, which highly boosts the engine’s performance. The cooling system of the engine has also been optimized for high-speed runs and rigorous driving. The radiator has been upgraded using the Z1 Radiator upgrade kit to provide a more efficient system of cooling to the engine at all times no matter how the car may be used. 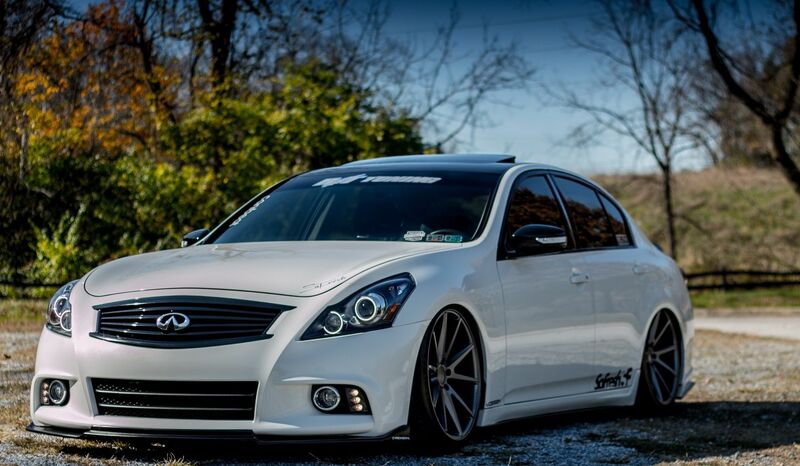 At the end of the day, the G37 stance turned out to be a brilliant job.